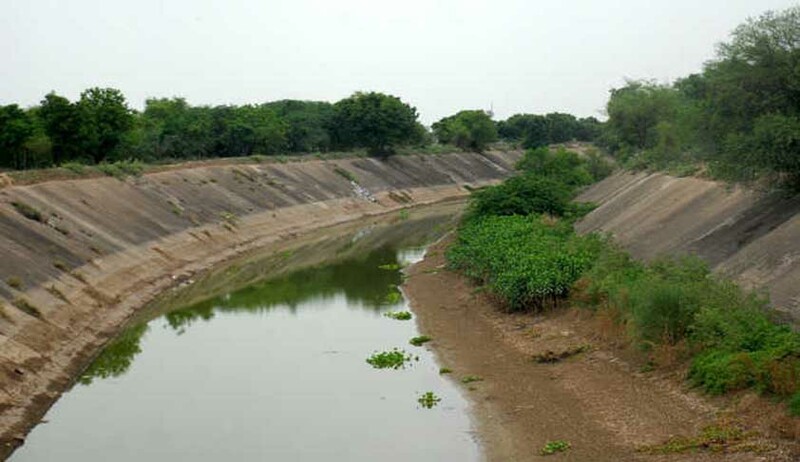 allowing construction of the Sutlej-Yamuna Link (SYL) canal in Haryana and Punjab has to be implemented in toto. “The decree passed by this court has to be given effect to. We will deliberate upon Punjab's contention as to whether the judgement of a five-judge constitution bench, which held its law unconstitutional, was binding”, a bench of justices P C Ghosh and Amitava Roy said. A five-judge bench, while answering the Presidential Reference had held that the Punjab Termination of Agreement Act, 2004 was unconstitutional as it negated the effect of apex court judgments of 2002 and 2004. Senior advocate R S Suri, appearing for the Punjab government, said the five-judge bench verdict was not binding as it was given under its advisory jurisdiction and the Punjab law still stands. He also said that the decrees passed by the apex court was not executable.